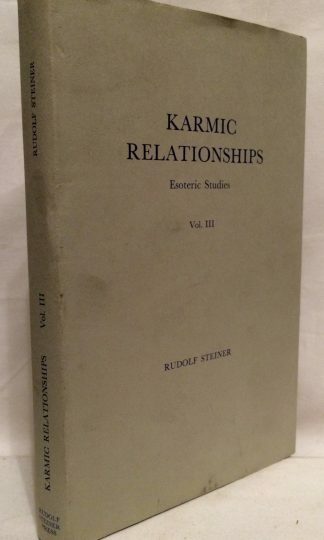 Karmic Relationships by Rudolf Steiner, published in 1977. 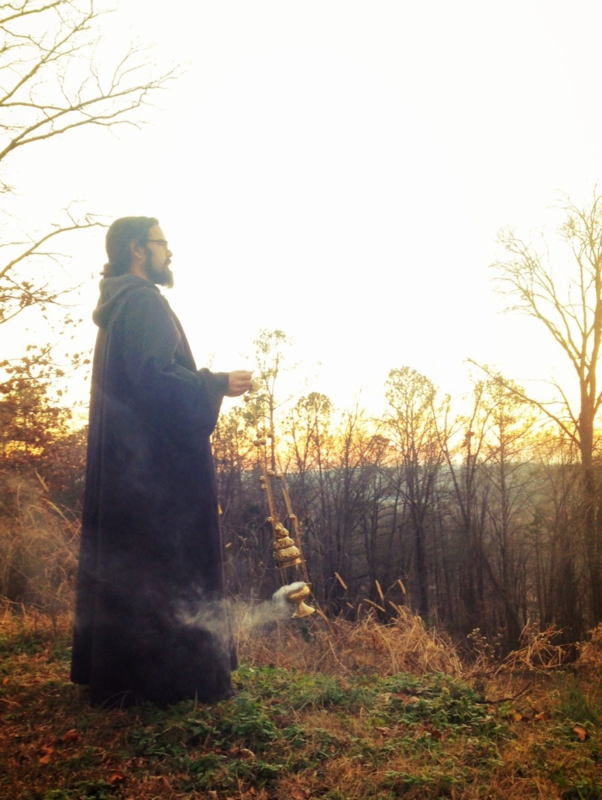 The third volume in Steiner’s Esoteric Studies Series. 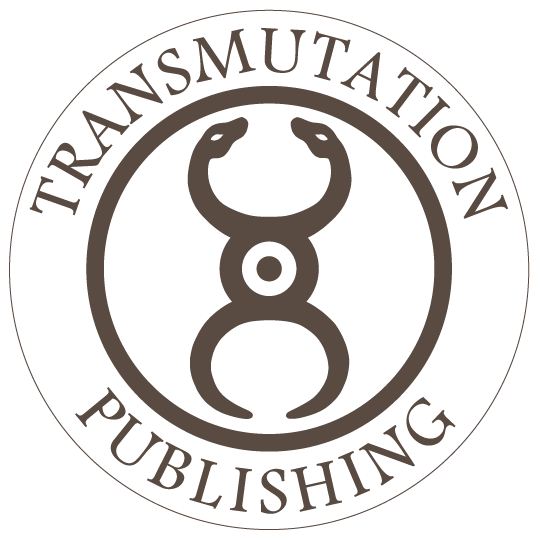 Hardcover with original jacket with light shelfwear.